Am I properly investing? Should I be focusing on debt or saving? Am I taking advantage of all the tax deductions I’m entitled too? These are all great questions! I can help. Hi!! 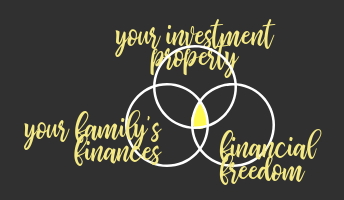 I'm Meghan Chomut and I am THE financial consultant for families that have (or want to have) an income property as a part of their investment portfolio. Ready to get ahead + worry less about $$?